Super Jumps are indicated by large ramps that have blue flashing cones in front of them, there are 50 in the game but you only need to successfully land 10 of them. 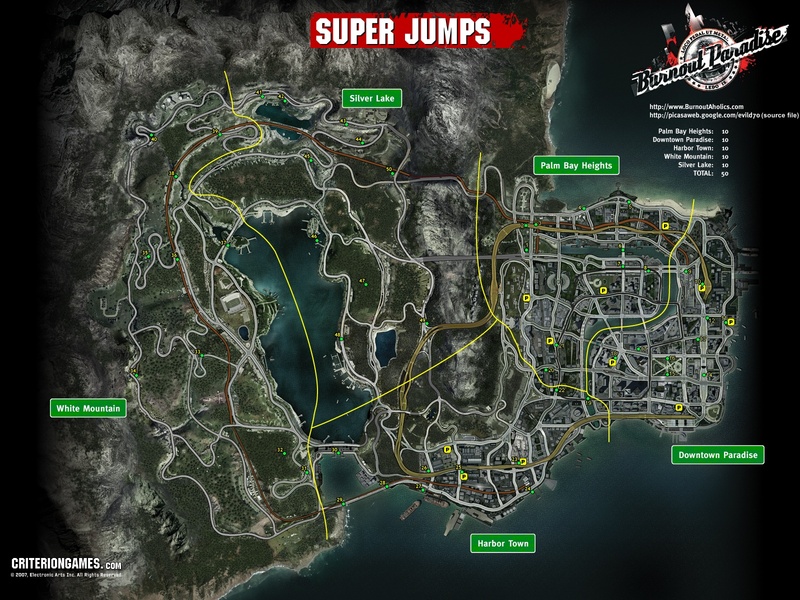 Here's a map of all 50 Super Jumps, make sure to jump number 40 to unlock a separate trophy. 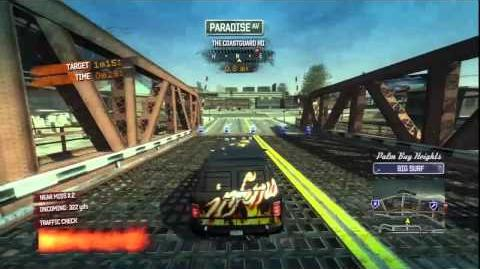 There are currently no gaming sessions for the Successfully land 10 Super Jumps trophies that you can join - why not register and make a new session?